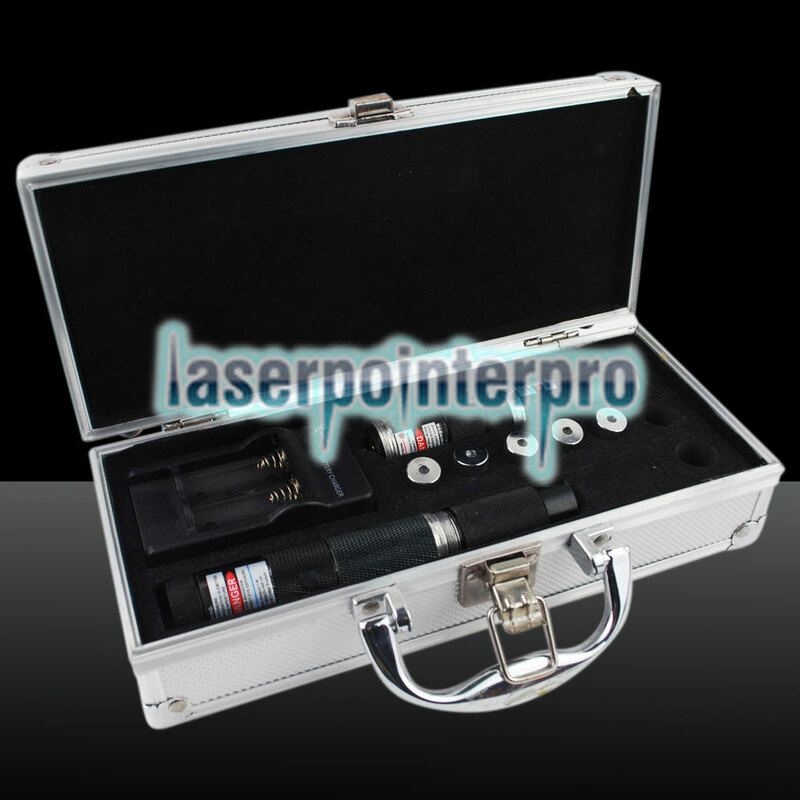 We have various laser pointer pens offered here. Do you like this one? Multifunctional 3-in-1 1500mW Blue & Green & Red Laser Beam Zooming Laser Pointer Pen Black boasts smooth surface, gorgeous appearance, light weight and multiple functions. 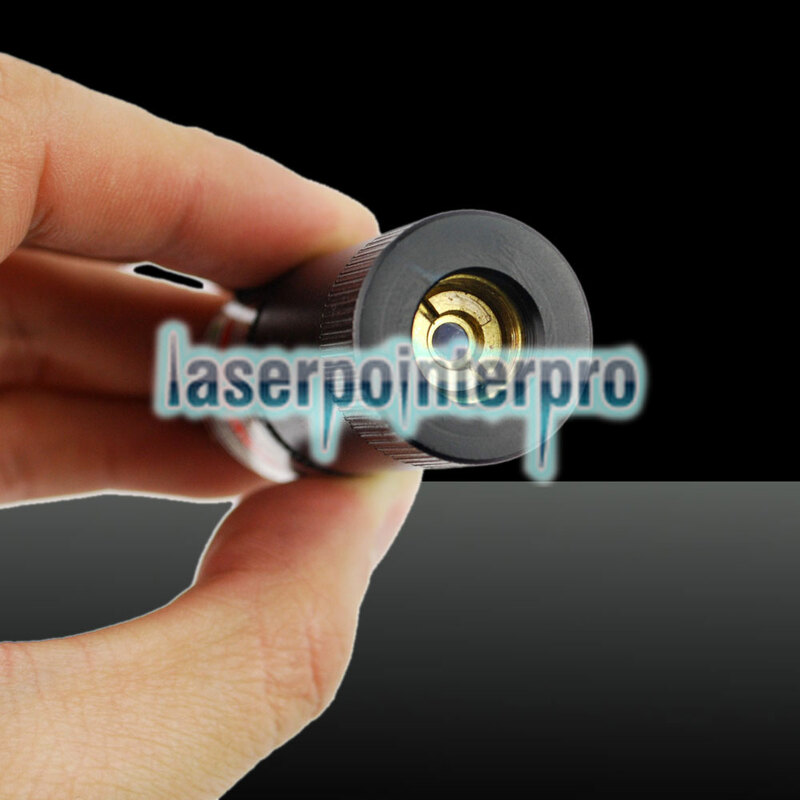 The outer shell is too wear resistant to easily fade or break. Featuring stable performance and high aiming accuracy, it could rightly point at any desired target. Besides, it can be used igniting, knifing and lighting. 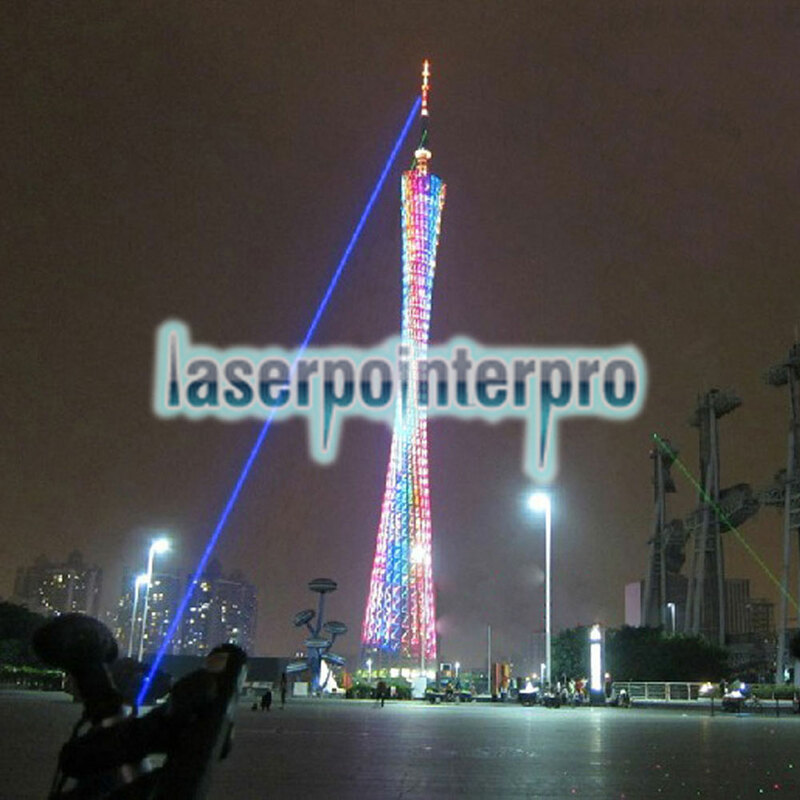 With three colors beam light, it will make you scream while you are using this laser pen!